Kent Media Group is operated by a husband and wife team – Deb & Jack Wilson. 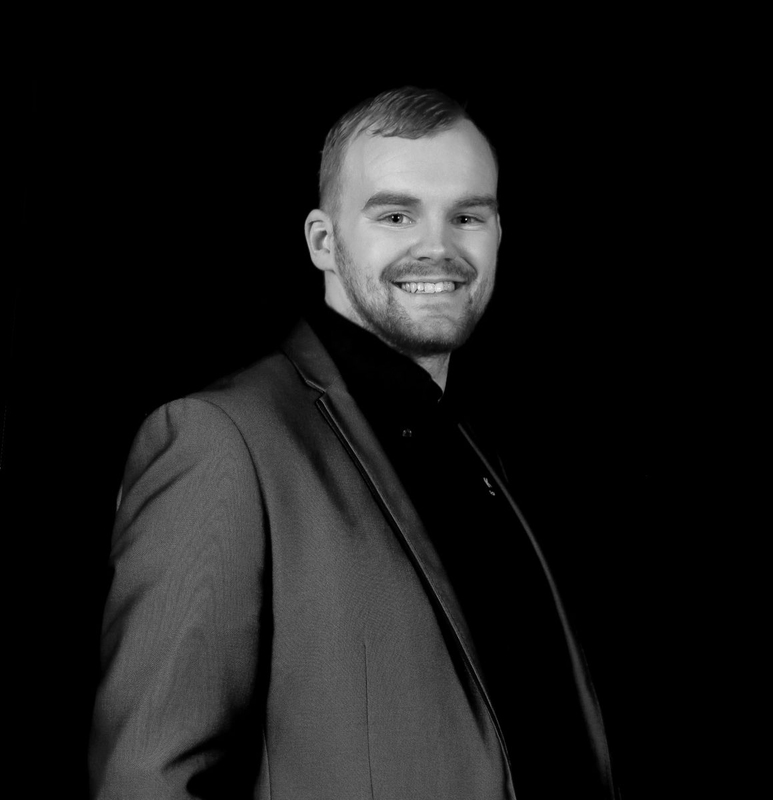 Whilst Jack takes care of the day to day running of the business, Deb takes care of administration, finances as well as managing some of our events. 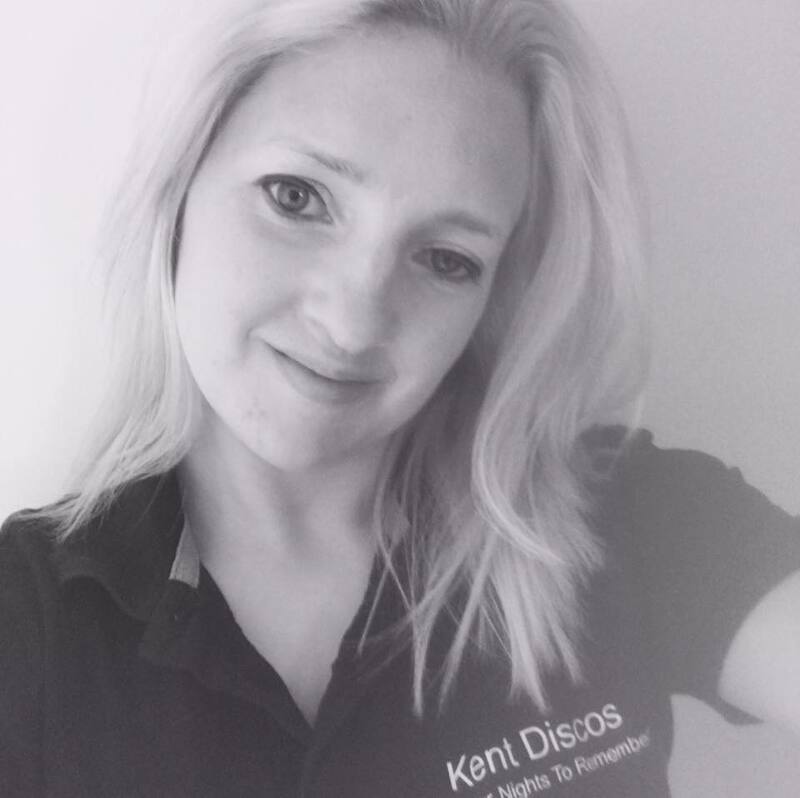 Kent Media Group itself was formed in the early months of 2016 as our businesses started to grow, It was decided that it would be better to put all of the businesses under one “umbrella company” that became Kent Media Group Limited. Kent Media Group formed to include these 2 companies as part of 1 central business and to help people understand that the services offered from Kent Media Group can be offered separately from it’s entertainment or photography options.